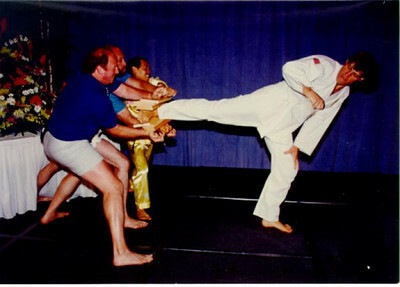 Recognized as the Father of Tae Kwon Do in America, was selected as one of the 200 most famous U.S. immigrants of all time by the National Immigration Forum, in conjunction with the U.S. Immigration and Naturalization Service. 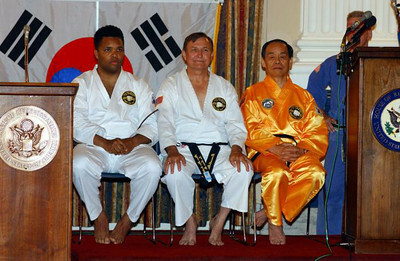 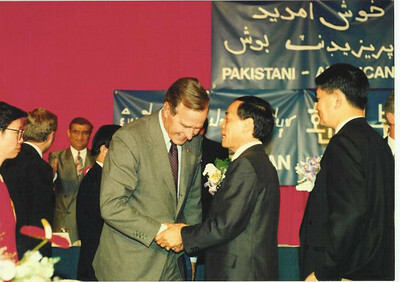 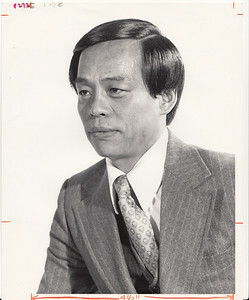 Master Rhee was the sole Korean-American to receive the honor. 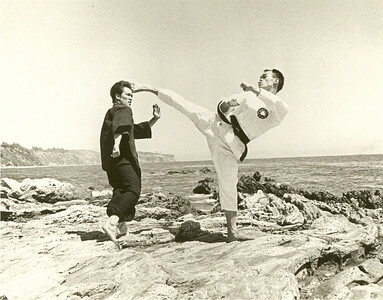 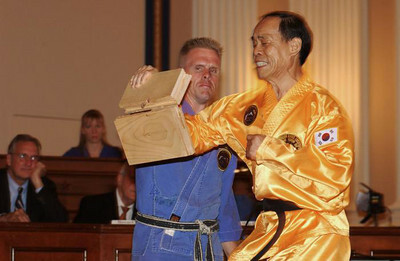 Grand Master Rhee introduced America to Tae Kwon Do in 1956. 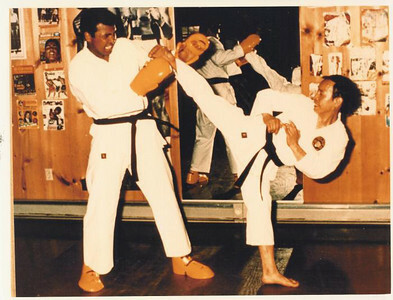 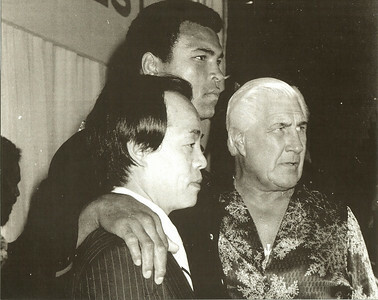 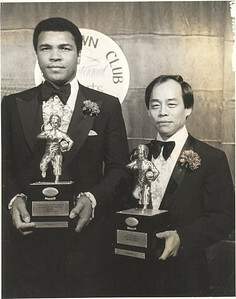 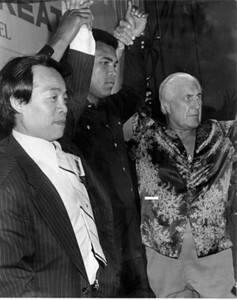 Those with whom he worked, trained and taught include martial arts legend Bruce Lee and boxing champion Muhammad Ali. 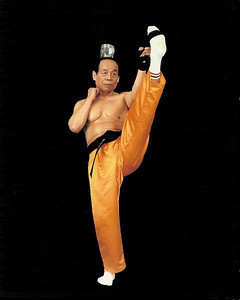 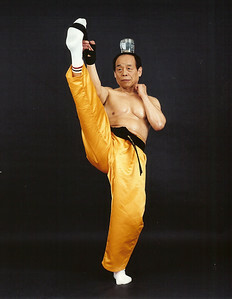 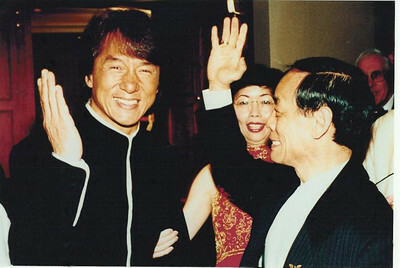 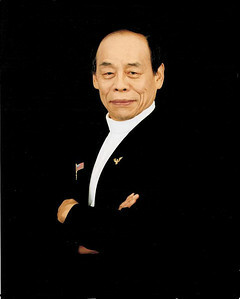 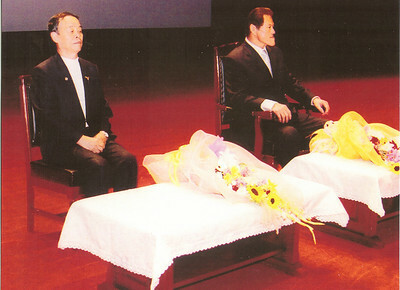 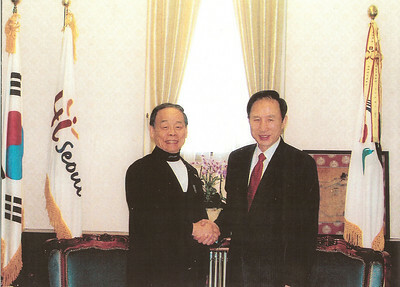 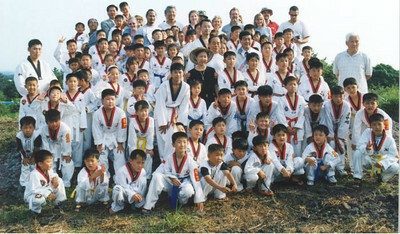 In 1991, Grand Master Rhee introduced the martial arts in the former Soviet Union where now there are 65 Jhoon Rhee studios. 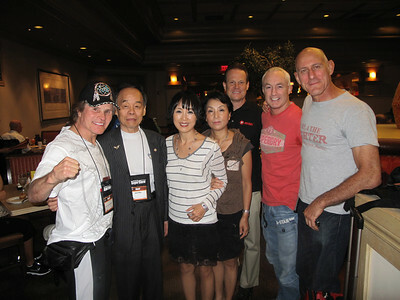 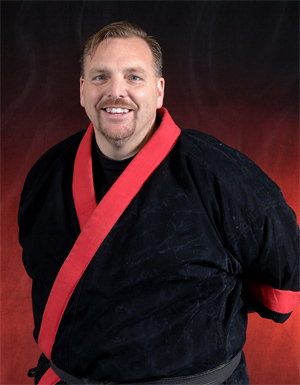 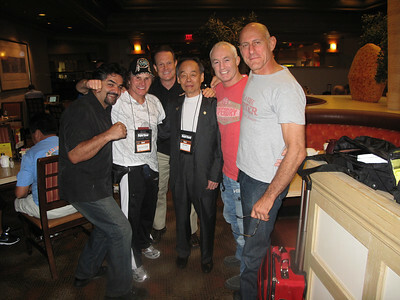 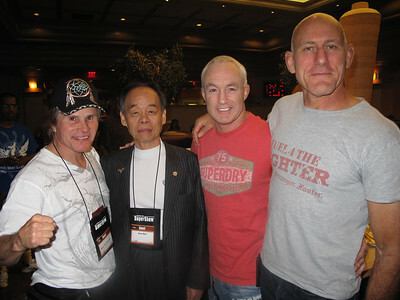 He is also a 10th degree black belt and one of the world's foremost martial arts experts. 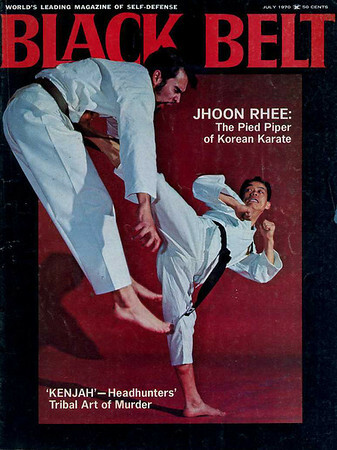 Rhee established the Jhoon Rhee Foundation, the Joy of Discipline program of martial arts and character education for school children, and the Born to be Healthy and Happy motivational seminars. 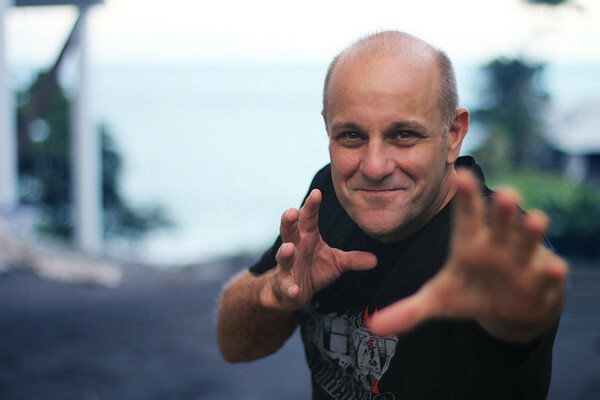 He is one of the world's most sought-after motivational speakers. 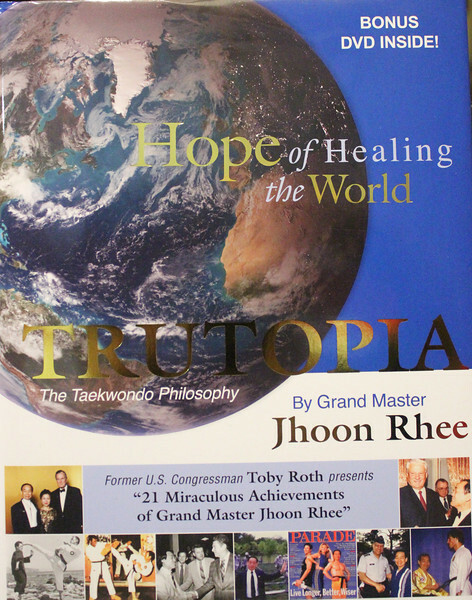 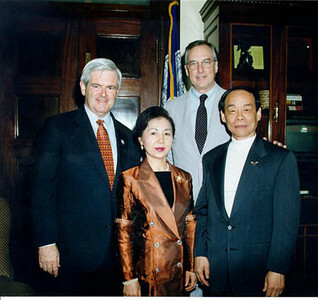 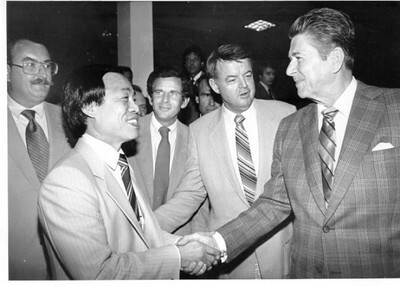 "Master Rhee is one of the greatest Americans that I know," says Bob Livingston, former chairman of the Appropriations Committee of the U.S. House of Representatives and now a prominent lobbyist in Washington and head of The Livingston Group. 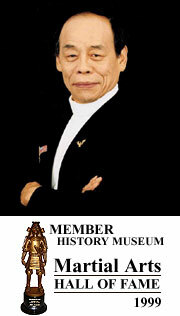 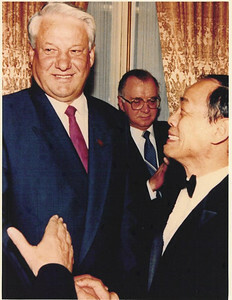 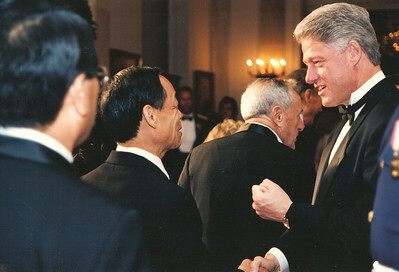 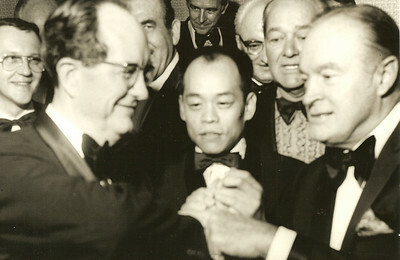 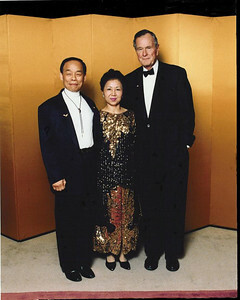 Among the 200 immigrants who share the list with the 68-year-old Master Rhee are a who's who of American icons who played, or have played, a significant role in American history and culture, including Time's Man of the Century, Albert Einstein (Germany); Admiral Hyman Rickover (Poland), the father of the nuclear Navy; Itzhak Perlman (Israel), the world-renown classical violinist; Academy Award-winning actor Sidney Poitier (Bahamas); Notre Dame football coaching legend Knute Rockne (Norway); baseball all-star "Slammin'" Sammy Sosa (Dominican Republic), of the Chicago Cubs; concert cellist Yo Yo Ma, (France); investor and philanthropist George Soros (Hungary); and the late journalist and commentator James Reston (Scotland). 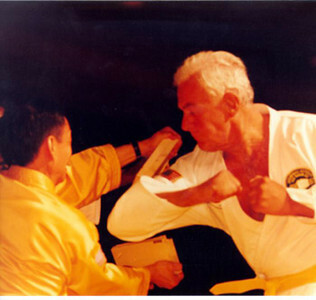 Many prominent Americans have earned their black belt in Tae Kwon Do from Master Rhee, including Mike Espy, former Secretary of Agriculture; Tony Robbins, motivational speaker; Jack Valenti, CEO of the Motion Picture Association of America. 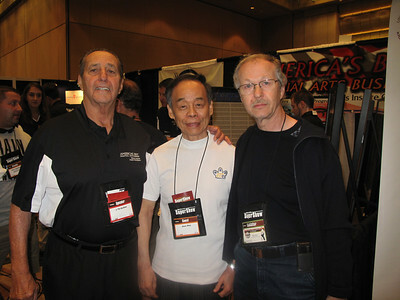 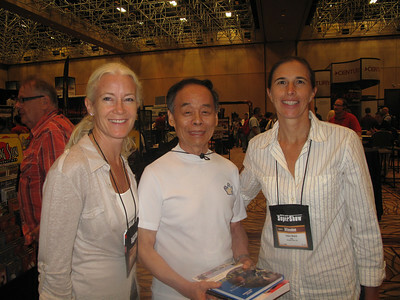 Valenti says, "Master Rhee defies the assumed rush of the years. 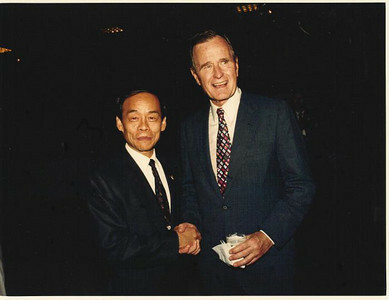 He is an ageless patriot, whose brand of unbreakable loyalty is seldom seen, which is why he is honored by his friends." 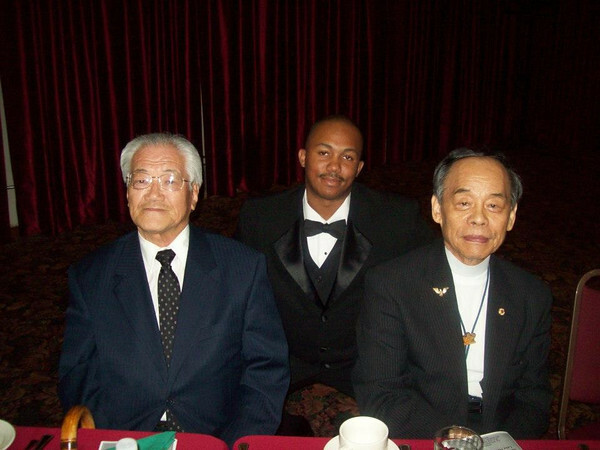 Mr. Rhee believes that "an ideal person is one who has attained a balanced education consisting of Knowledge in the mind, Honesty in the heart, and Strength in the body ... a true human being is an educator not by words alone but by being an example." 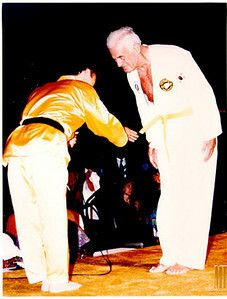 2/17/2011 11:32:03 AM | Happy Birthday, mentor,friend,inspiration, when I think of a complete Martial Artist I think of you. 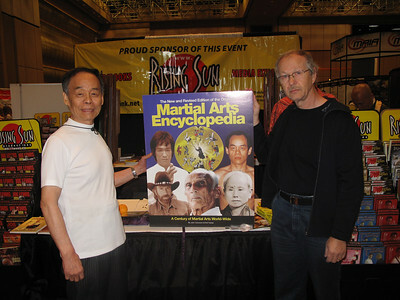 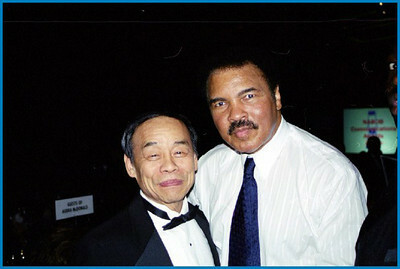 2/16/2011 1:54:27 PM | Grandmaster Rhee, sorry to have missed the celebration! 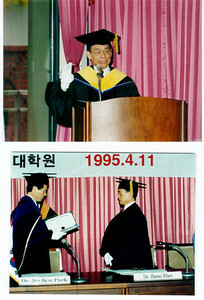 You"ve been such an important part of my life --and to so many others. 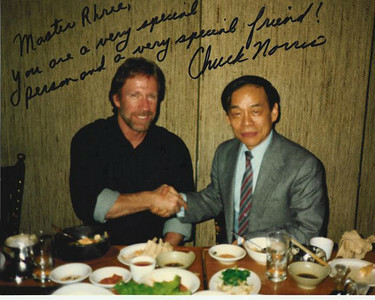 Love and respect from one of your biggest fans!